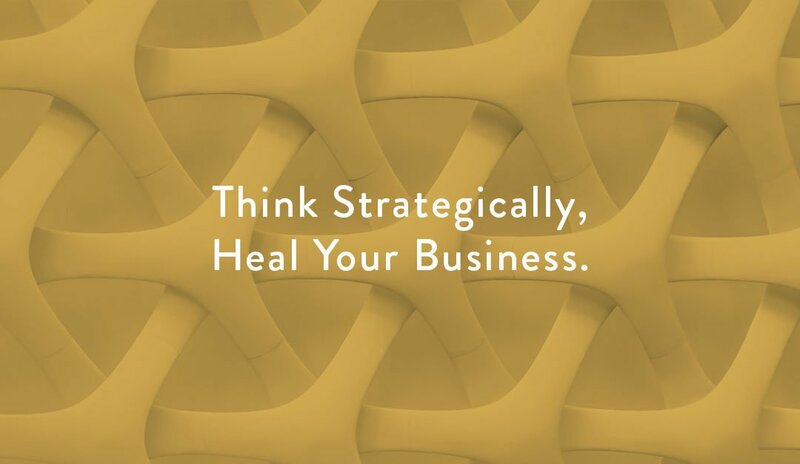 Are Frameworks the Enemy of Progress? 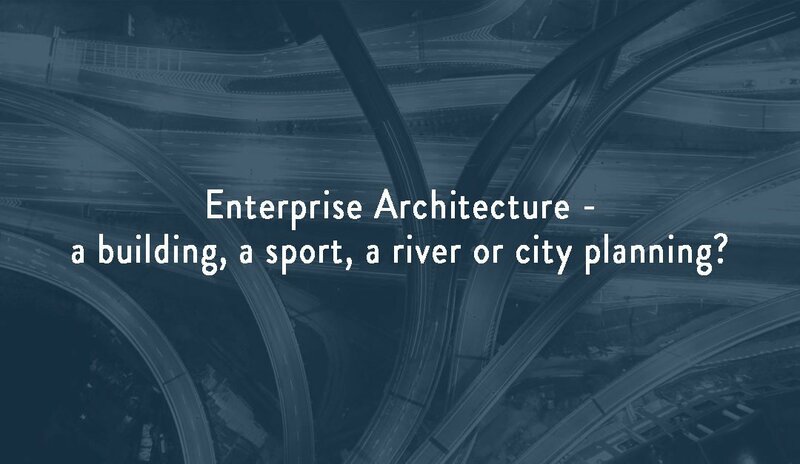 Enterprise Architecture – a building, a sport, a river or city planning? 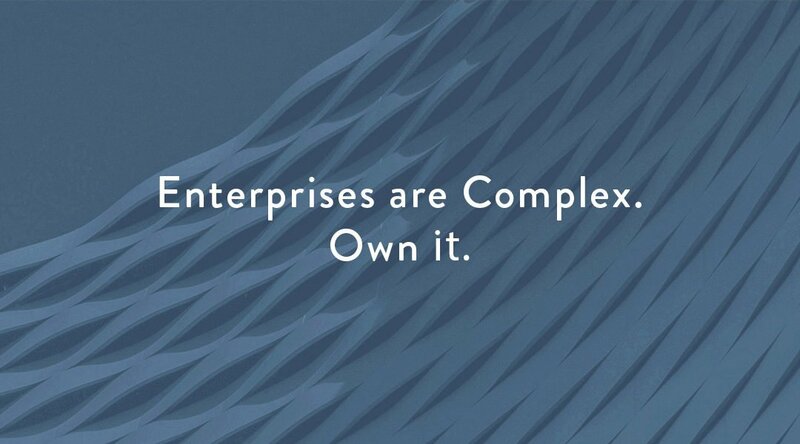 Enterprises are Complex. Own It.